The heart of Glamora is a creative team that’s passionate about design culture in every form and from many varied cultural, professional and artistic backgrounds. Its continuous research into aesthetics and materials is combined with other creative figures, in a “melting pot” generating ideas that are always new: from young design and illustration talents to worldwide reference designers such as Doriana and Massimiliano Fuksas or Nigel Coates. 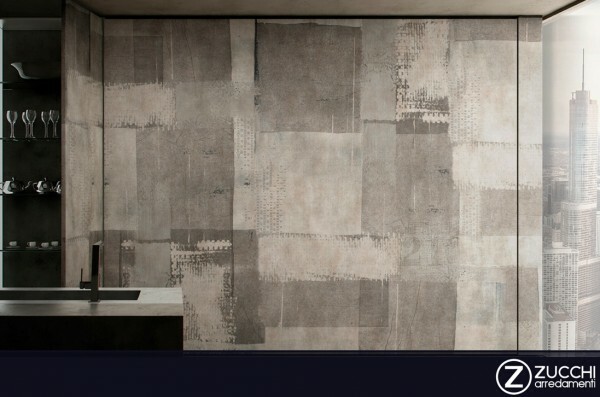 Glamora merges an international spirit with a typically Italian vocation to quality and innovation, in every product: vinyl wallpapers, with textures adding a tactile dimension to the graphics and the GlamAcoustic sound-absorbing coating. Its research has received some of the most prestigious awards in the world of interior design internationally, such as Interior Design Best of Year Honoree 2013 and the Designer Kitchen & Bathroom Award 2015.